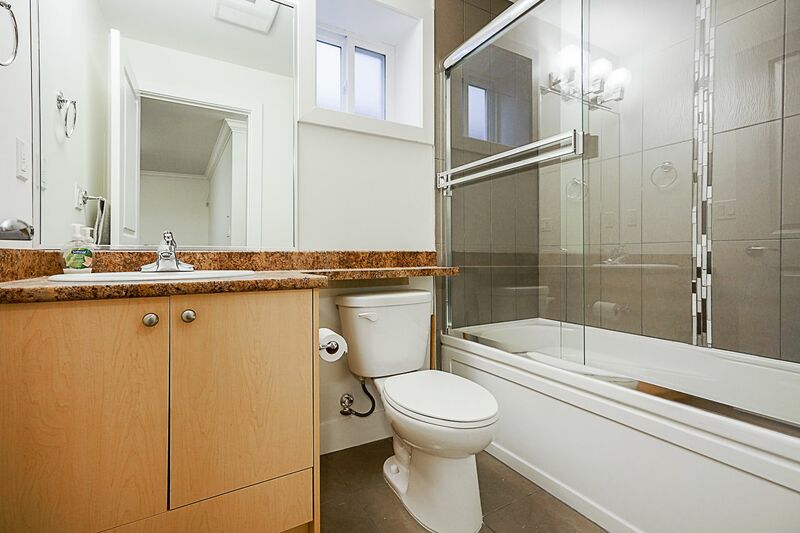 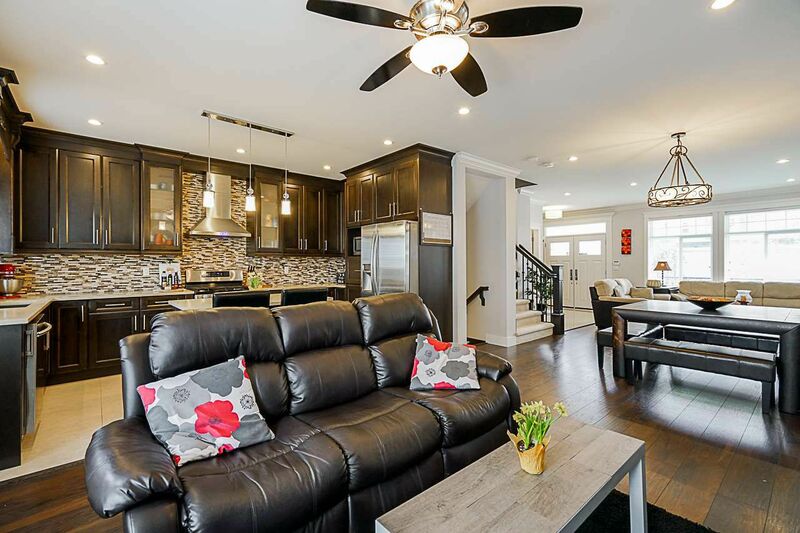 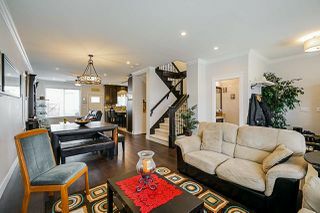 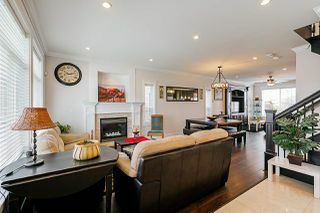 Imagine finding one of the best custom built homes in the Panorama neighbourhood, complete with a never been rented one bedroom suite, waiting for its new owner. Well, no need to imagine here is your chance to own this incredible home. 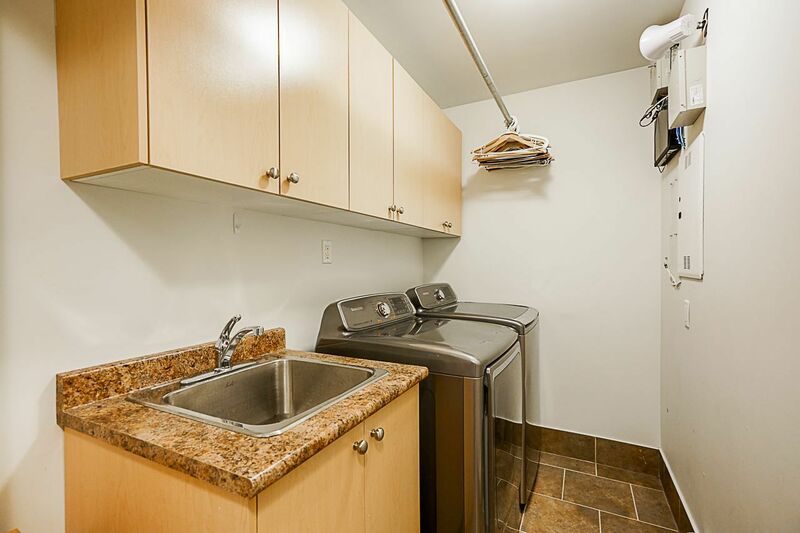 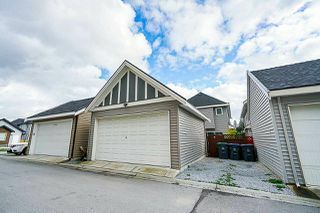 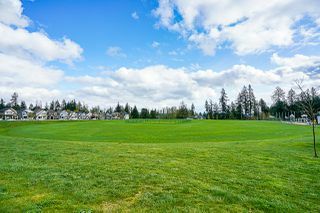 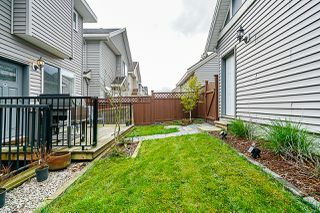 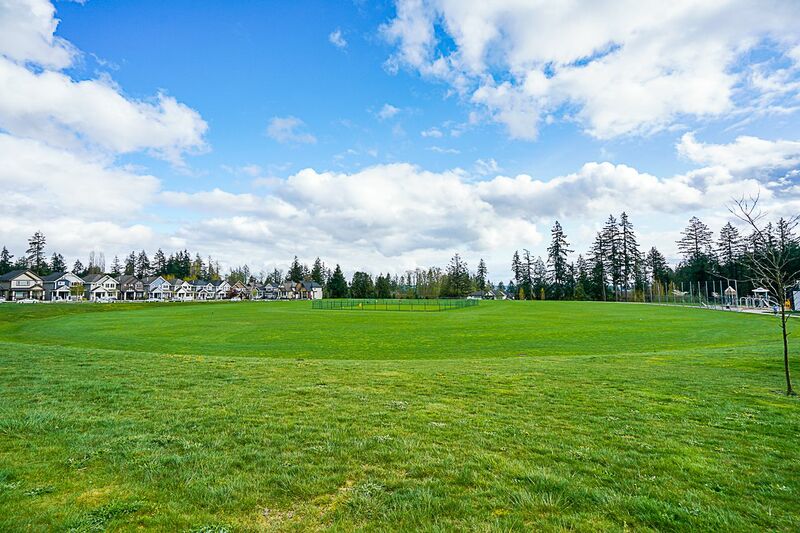 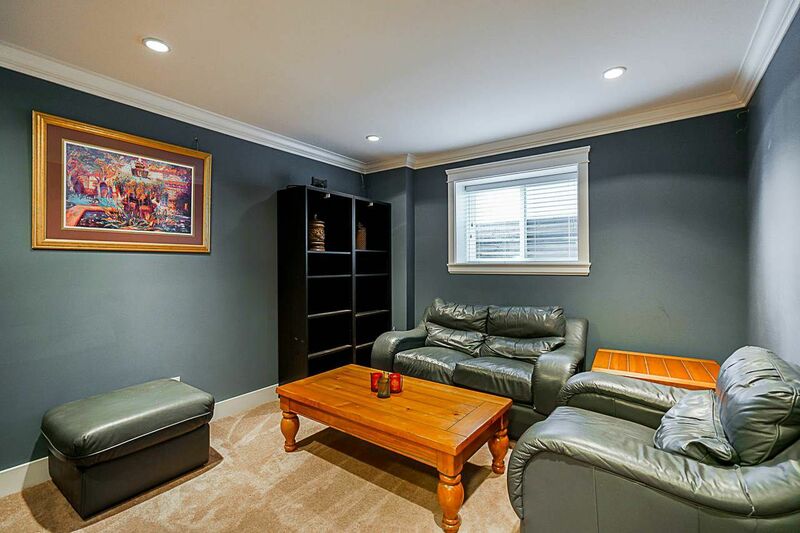 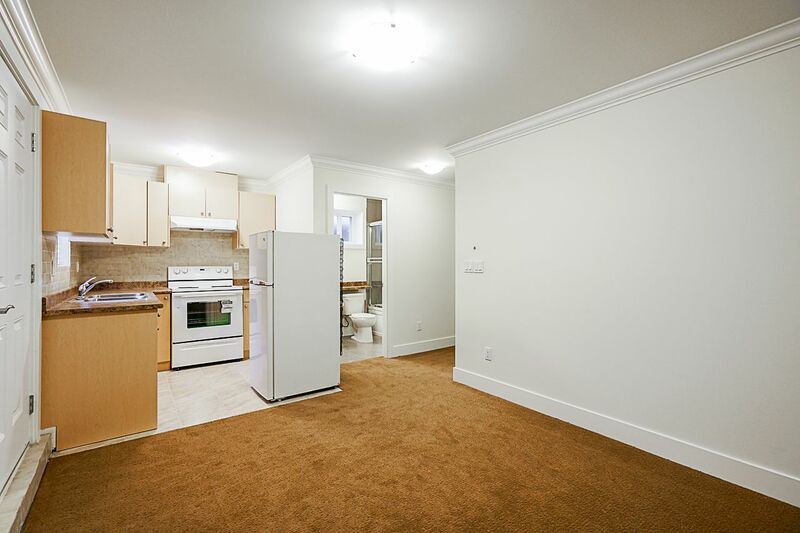 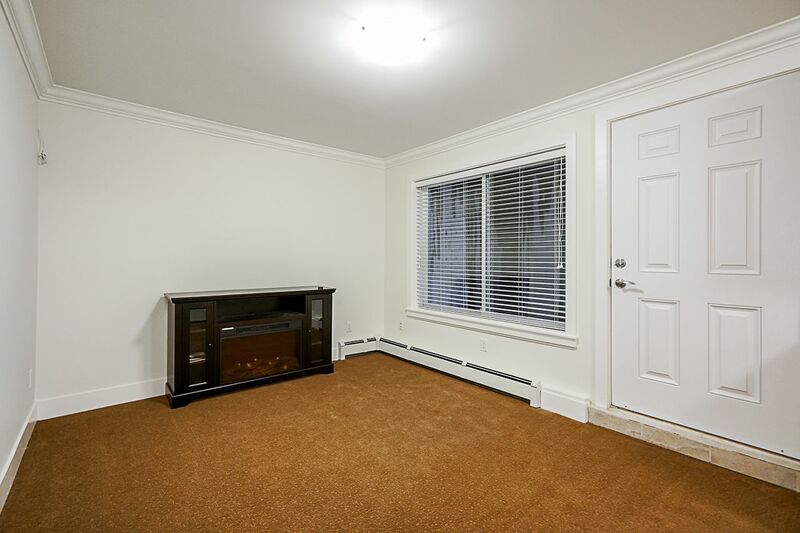 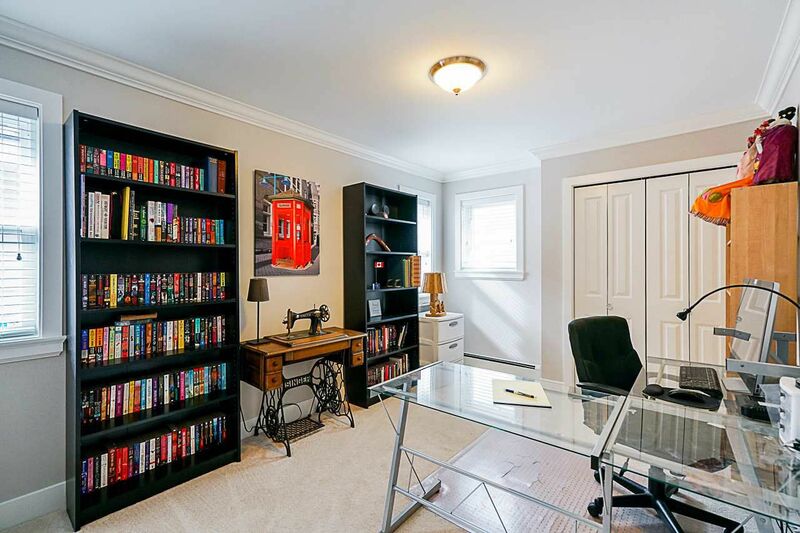 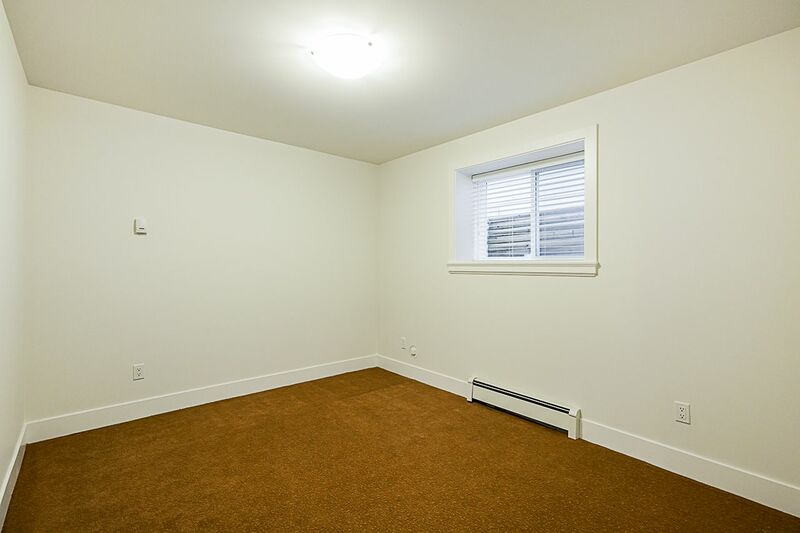 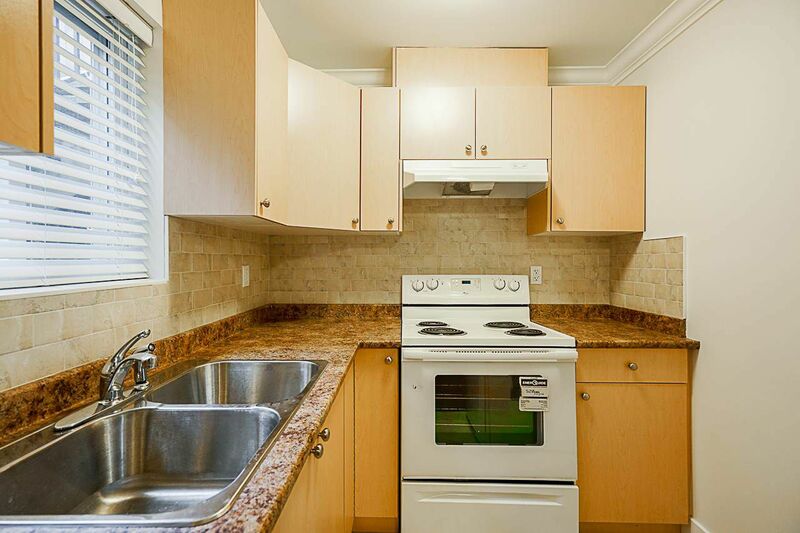 Located across the road from Panorama Park and just a short walk to Panorama Elementary school. 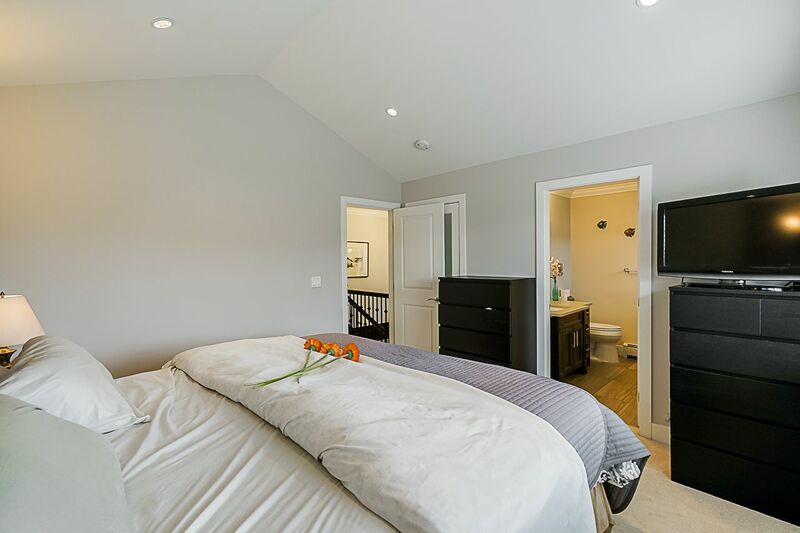 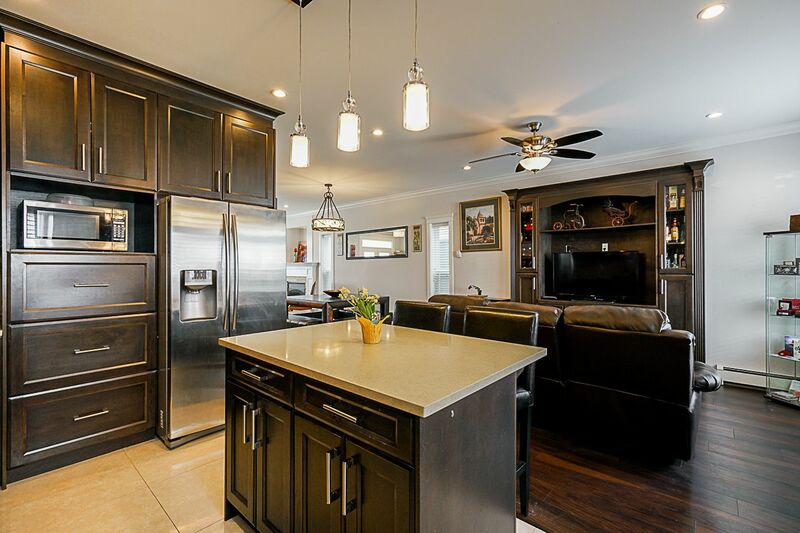 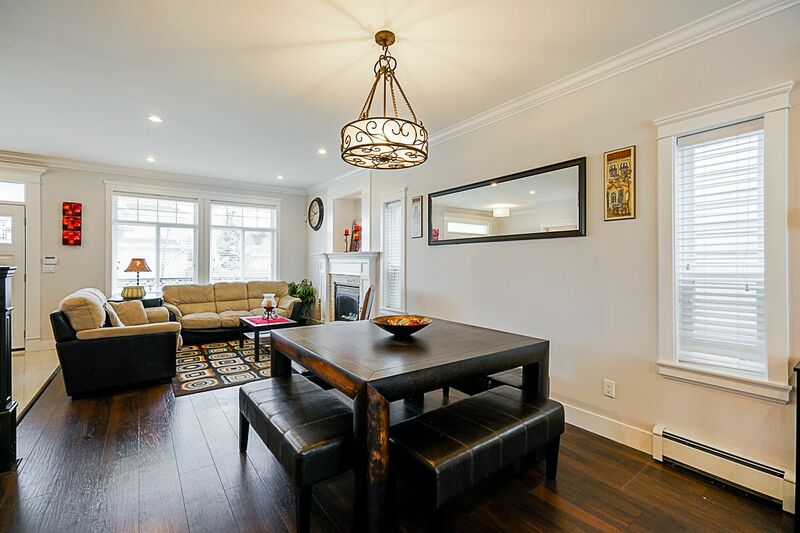 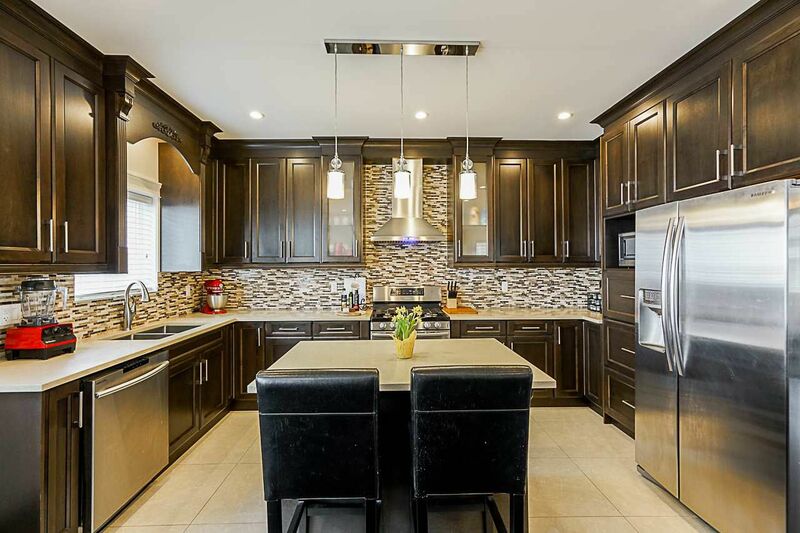 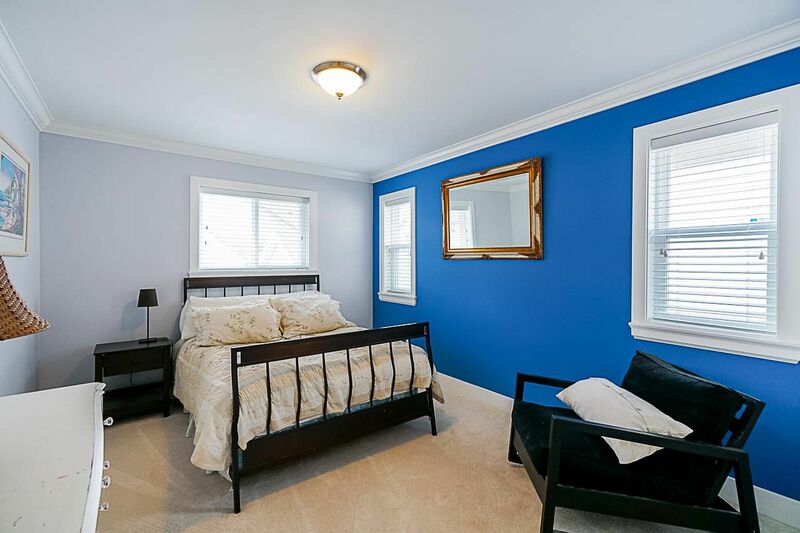 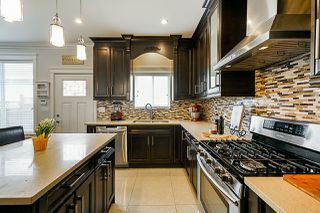 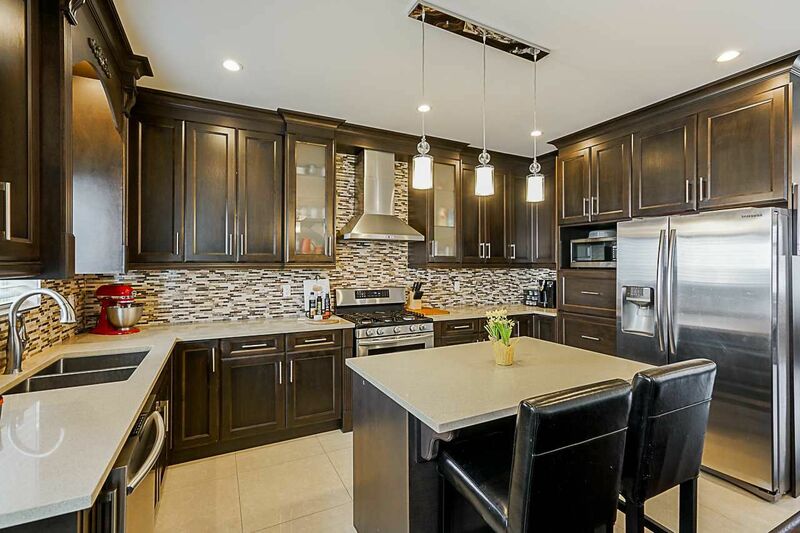 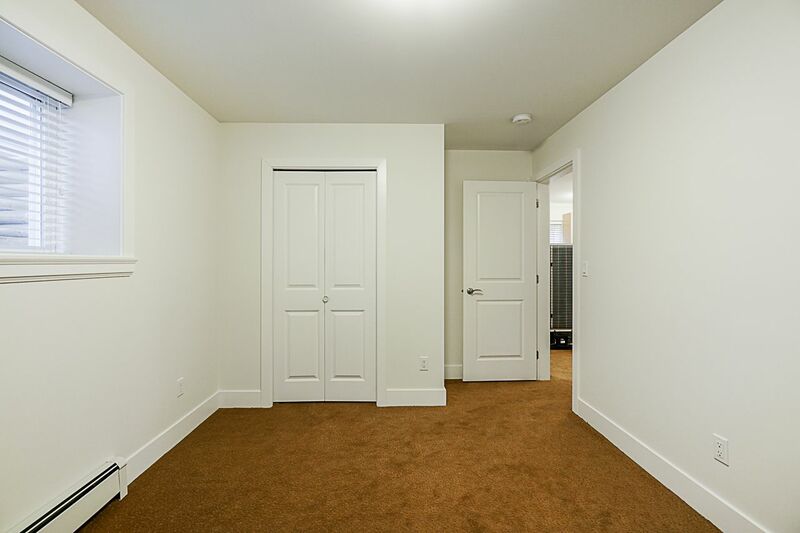 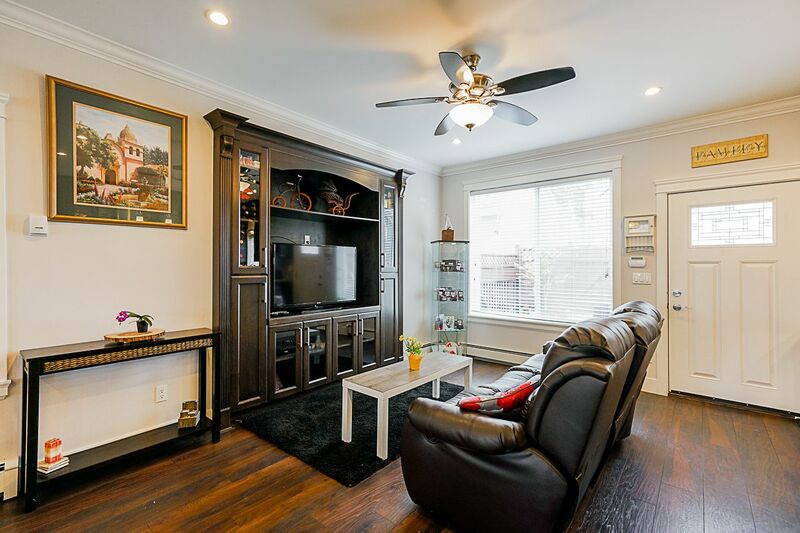 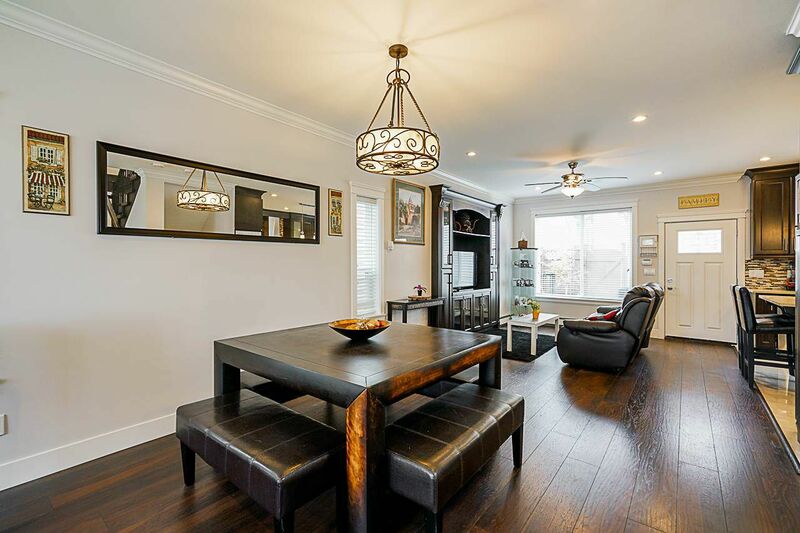 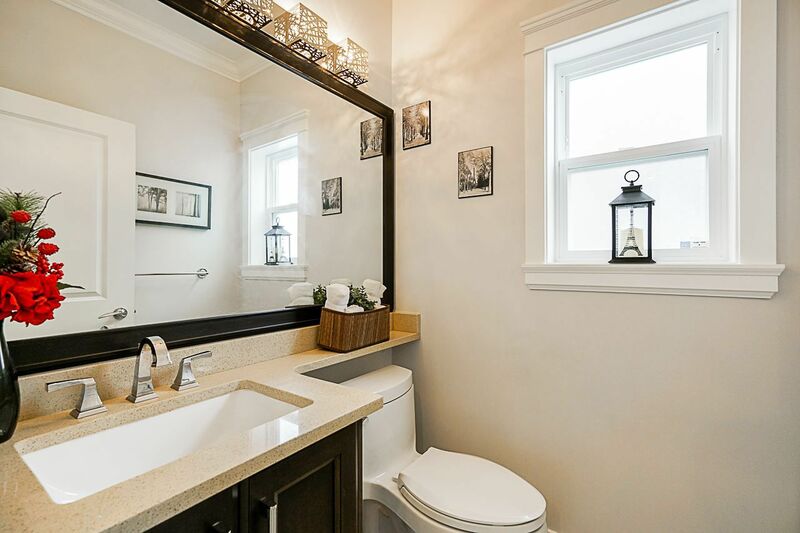 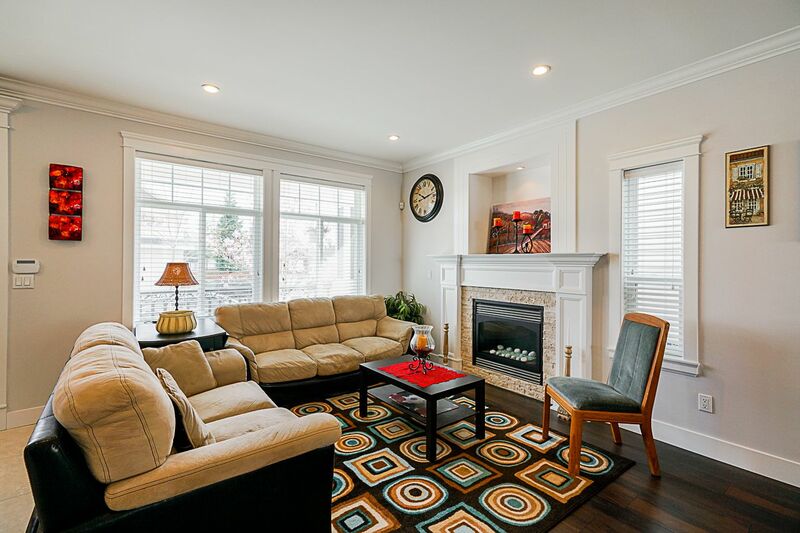 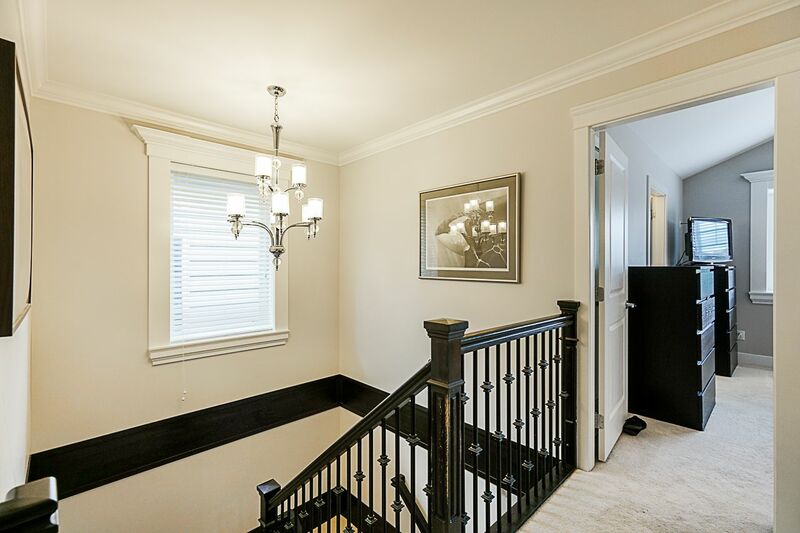 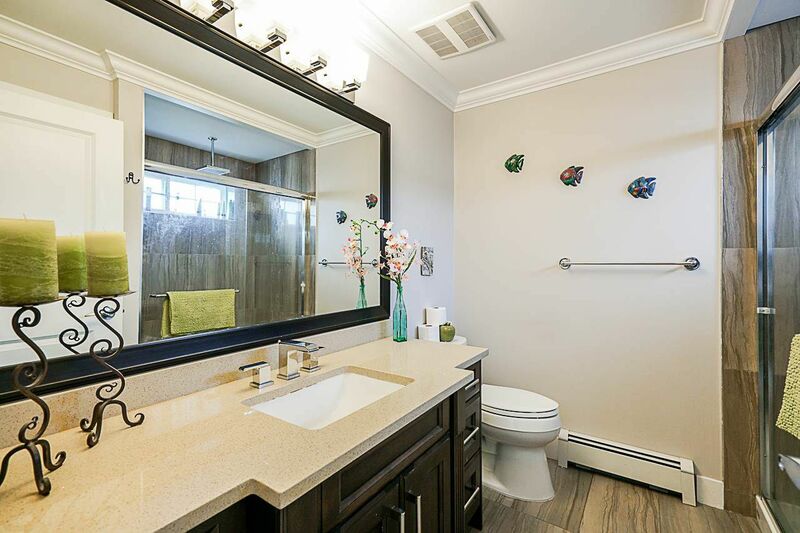 High end features, a long list yet some of the highlights include: gas stove, stairway lights, designer moldings, custom stone kitchen, additional added storage, and the list goes on from there. 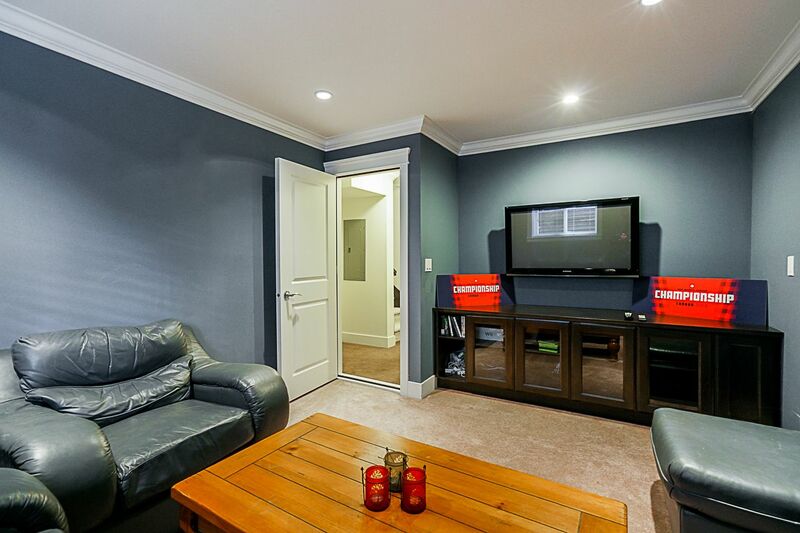 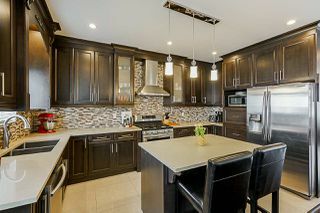 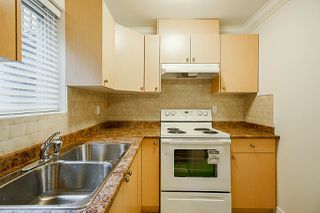 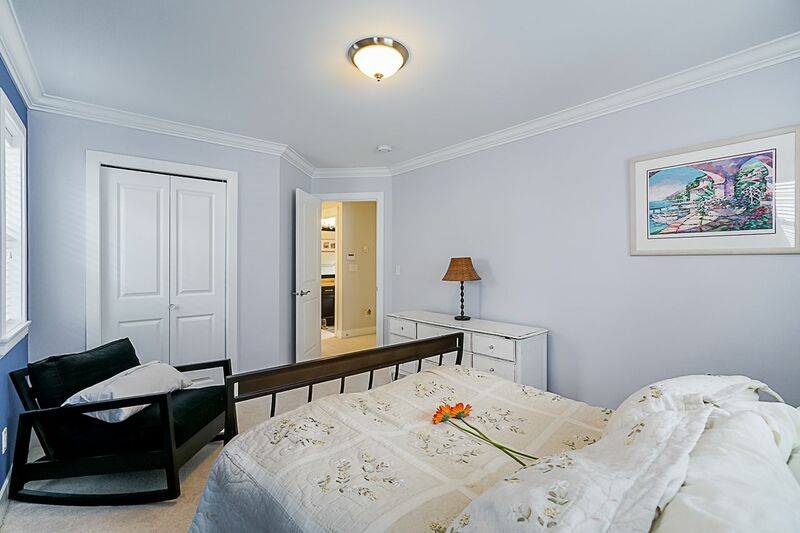 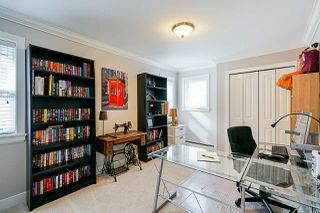 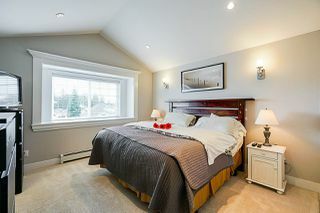 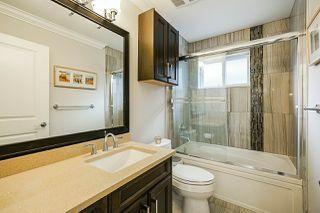 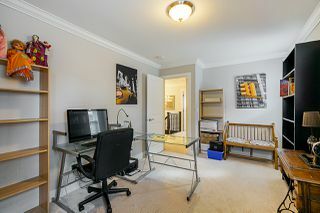 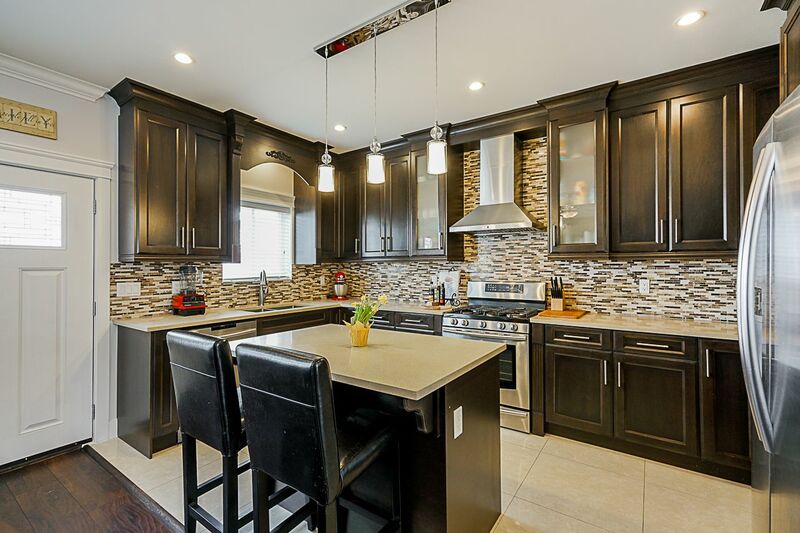 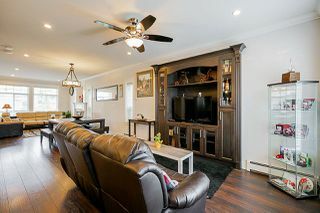 Be sure to check out 23 additional photos, the exclusive 3D experience and floor plans on the listing realtors website. You found it! 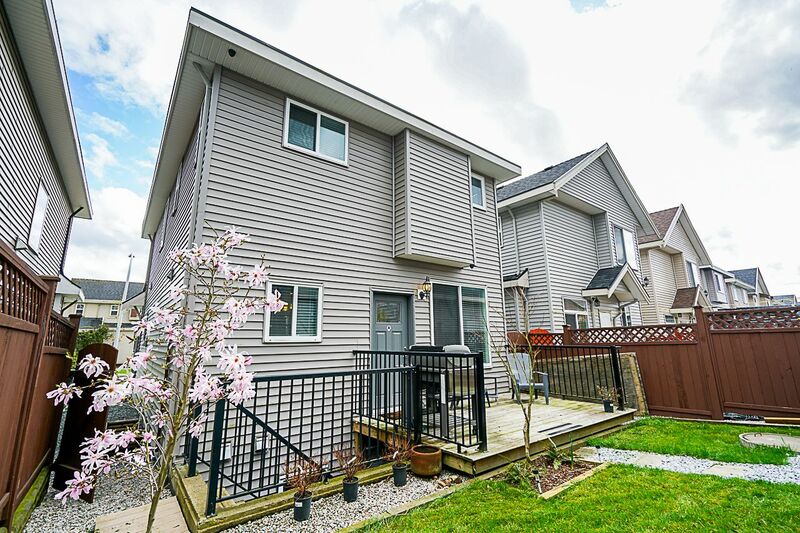 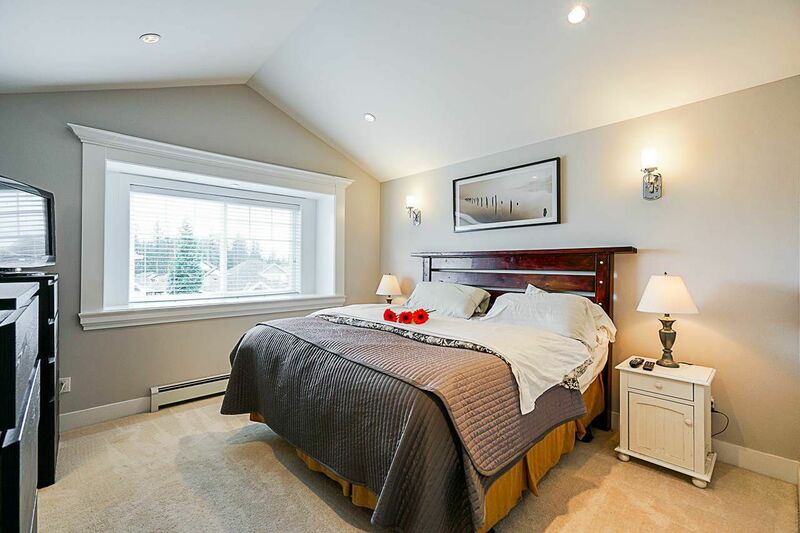 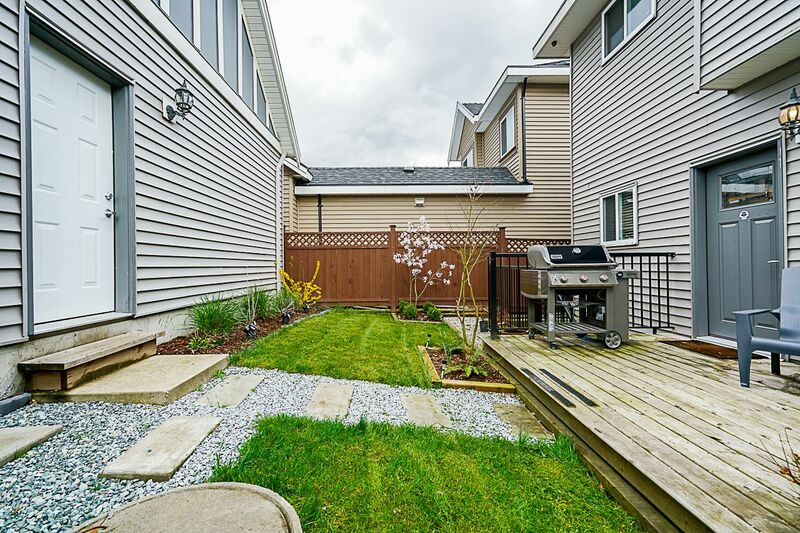 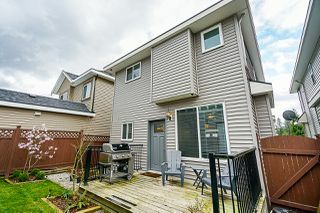 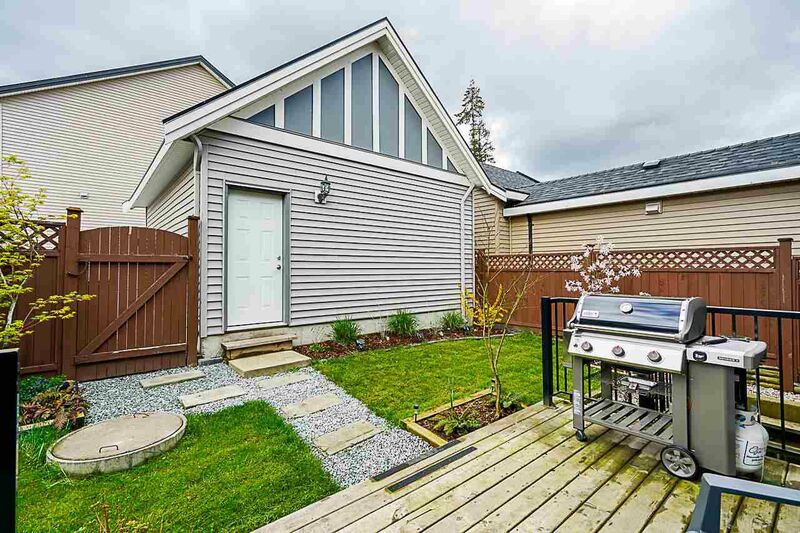 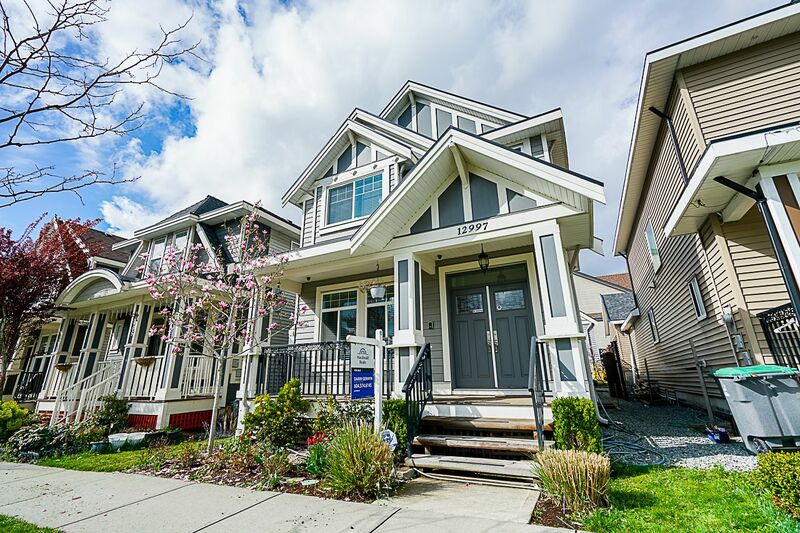 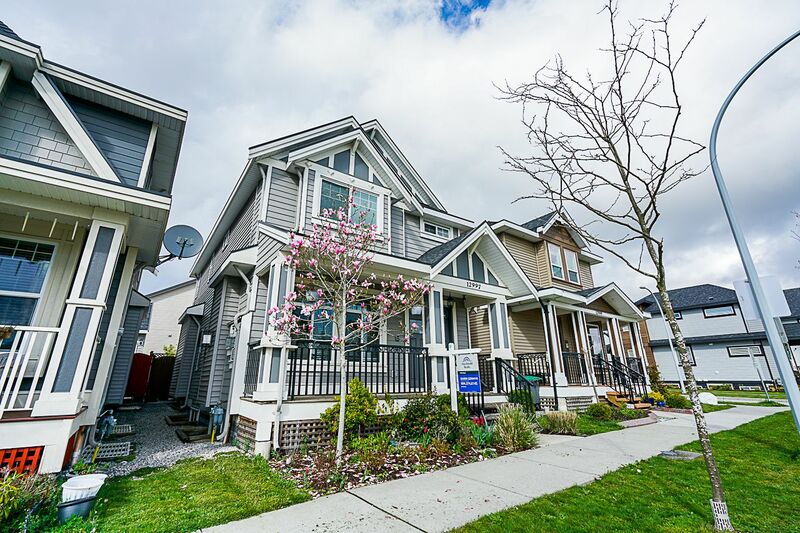 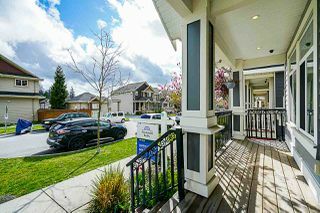 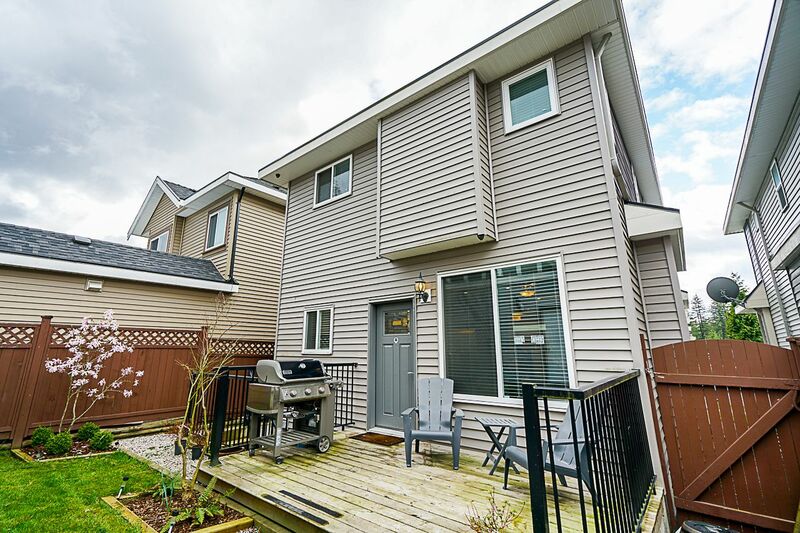 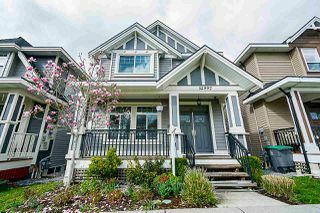 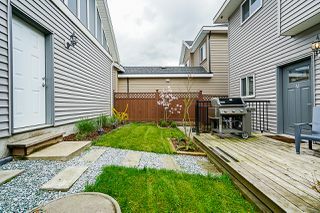 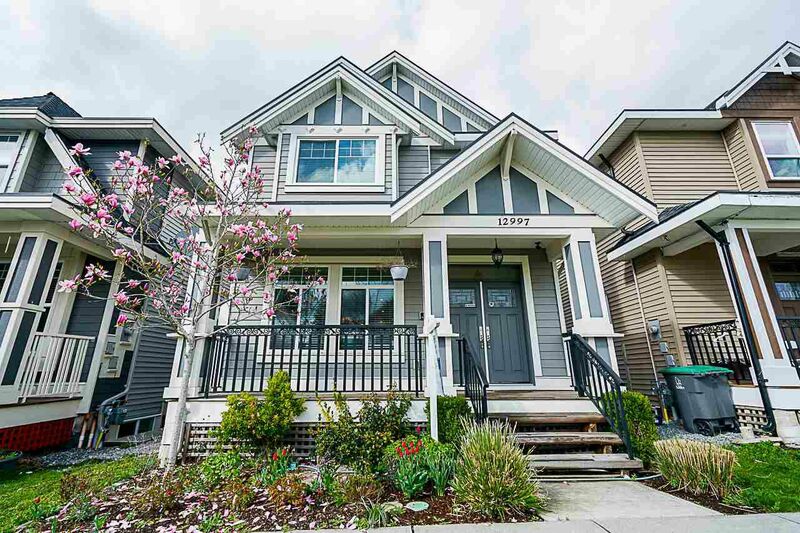 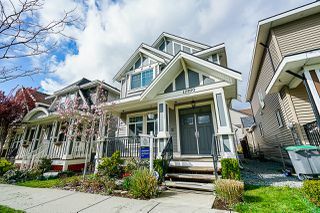 12997 59 Avenue, Surrey for Darin Germyn | Real Estate 4K Ultra HD Video Tour from ONIKON Creative Inc on Vimeo.